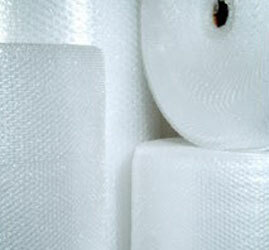 Why buy from contact packaging? 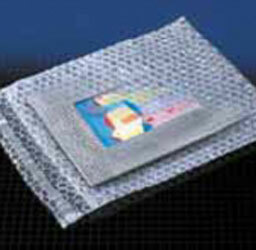 Sancell self seal bubble pouches are available in a range of 7 standard sizes. These self seal bubble bags are ideal for small run packaging applications and projects where short lead times are a necessity. 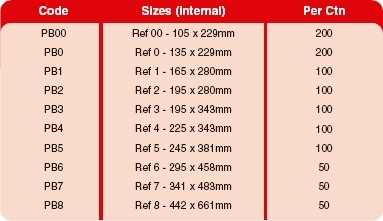 Can be supplied in bespoke sizes subject to quantity. Also availabe in "anti-static" form. 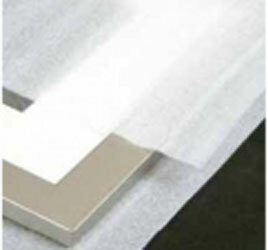 Low density polyethylene formed into a micro-cellulat, closed cell material to create one of the most versatile cushioning and packaging materials in use today. Tough enough to protect heavy items like furniture, yet gentle enough to protect fragile china, glass, computers and consumer electronics from knocks, shocks, scratches and abrasions. Can even be used as an underlay for laminate flooring. Our range of profiles are a range of non cross-linked polyethylene foam protection edge guards that are designed to cover a wide range of packaging/protection applications. They will protect a variety of products, including furniture, electronics and glass. 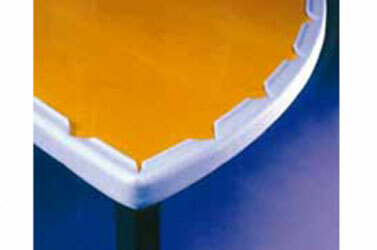 All profiles are reusable and made from 100% recyclable PE-LD foam. All profiles come in 2000mm lengths. 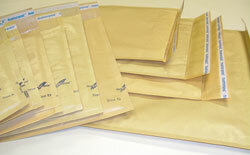 Featherpost bubble lined mailers offer secure protection for your products whilst in transit. Their light weight helps to keep postal charges to a minimum. The standard range is produced from Sancell air bubble with 105gsm kraft paper outer with a gold finish. 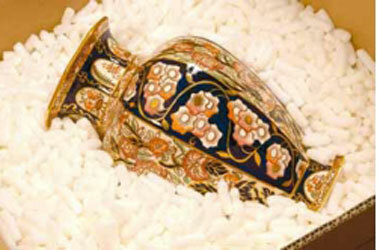 Additional Information Our lowest prices are based on orders of 60 cartons of bags. 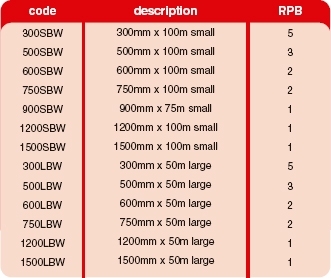 You can make your order up with a mix of different sizes and still qualify for the lowest prices. Please place a mixed order by telephoning our sales office on 0844 499 1200.